In a recent article in the Wall Street Journal, journalist Ben Cohen investigates why the NBA’s top players are now younger than ever. One big reason, he concludes, is YouTube. (Yes, YouTube.) 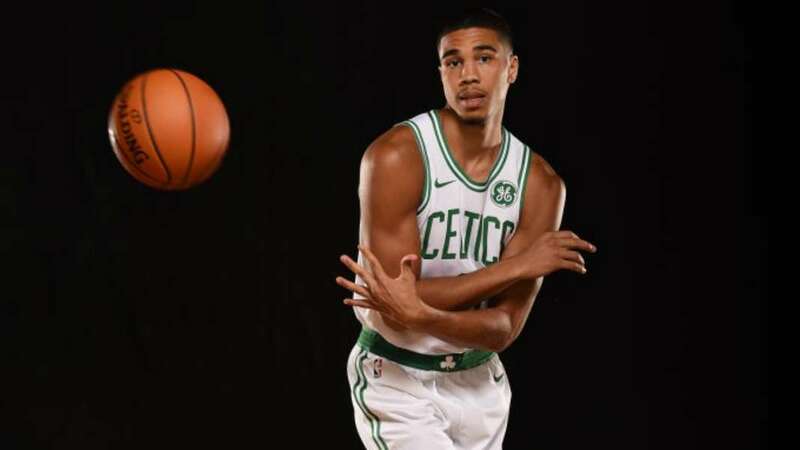 In the article, the author talks about Boston Celtics’ top scorer, Jayson Tatum, who is only 20 years old, and the factors that made him get so good so early in his career. For starters, it was a factor of repeatedly watching the best in carefully deconstructed videos on YouTube. Video training works wonders for young athletes.